For all air conditioning & industrial heating solutions in Lutterworth, including installation, maintenance and emergency repairs contact Chillaire Limited. 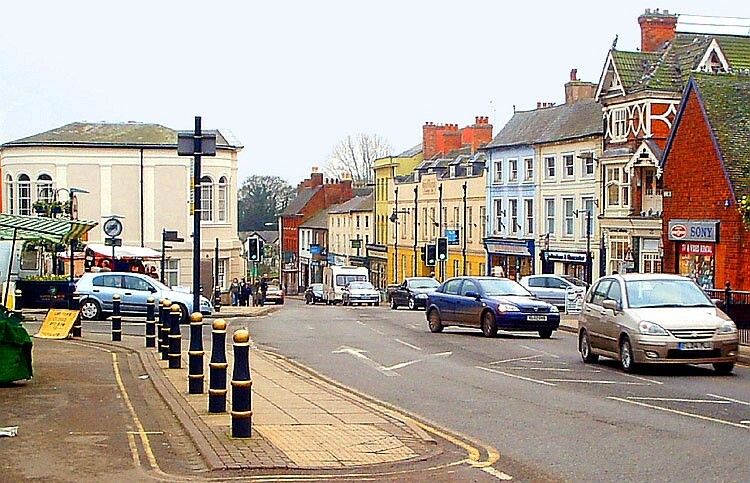 Chillaire Limited has been providing its service in design, sales, installation, maintenance and repairs in Lutterworth to a wide range of industrial and commercial businesses as well as to owners of residential properties for over 20 years. We have built a reputation in Lutterworth and across the UK for quality contract air conditioning installations and servicing. We are approved Daikin and Mitsubishi partners for the design, selection and installation of a wide range of air conditioning and heat pump systems. We have a professional repair and maintenance service team who ensure that all of our clients in Lutterworth and their systems in their building are kept working proficiently all year round. We also operate a 24-hour air conditioning & heating call out service (contract customers only) for emergency repairs where more urgent situations concerning a faulty system can arise and potentially have negative effects on the health and safety of a business. Lutterworth customers also have a comprehensive installation service from Chillaire Limited. We are highly reputable due to being manufacturer-approved installers of all major chiller and close control systems. With many of years of experience in the fitting of air con units around Lutterworth, our professional air conditioning installers can fit all types of air conditioning systems into your building. Give us a call today for more about our Lutterworth air conditioning installations. We have a highly skilled team of air conditioning engineers who are experienced in installing AC units and heating equipment to industrial and commercial markets in Lutterworth. In addition to Lutterworth we deliver our services UK wide.